For more than thirty years, David Bedein has been working to bring the scandal of UNRWA to public attention. 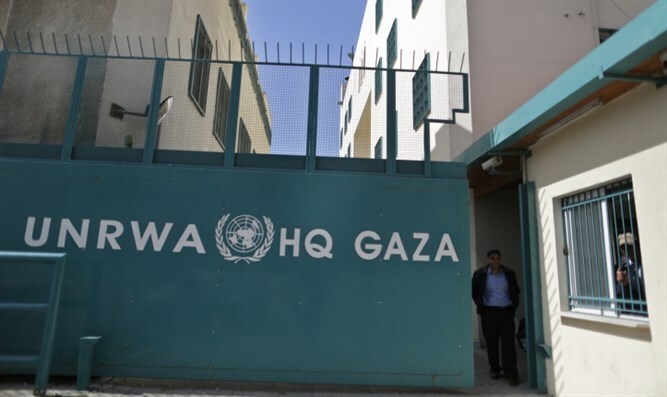 For more than thirty years, David Bedein, social worker and investigative reporter, has been working to bring the scandal of UNRWA to public attention. Bedein claims that unlike any other refugee agency in the world, UNRWA works to keep millions of refugees as refugees in perpetuity, instilling false hope in the lives of five million descendants of Arab refugees from the 1948 that they would be repatriated to Arab villages that existed before 1948. He also points out that the school books used by 515,000 students who study in UNRWA schools show that the UNRWA curriculum indoctrinates school child to devote their lives to the “right of return”- by force of arms.